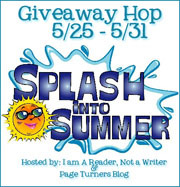 Brenda Pandos - Young Adult/New Adult Paranormal Romance Author: Splash into Summer Hop! Wednesday, May 25th to Tuesday May 31st noon PST. Thanks for the giveaway. 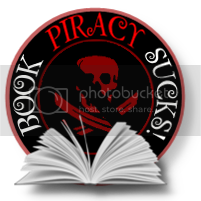 I love the first book. I just bought the first book at Amazon. I would love to win this. Thanks for the giveaway. I am a new GFC follower. Come follow me? Wow... an awesome opportunity at countinuing the story. I highly enjoyed The Emerald Talisman. 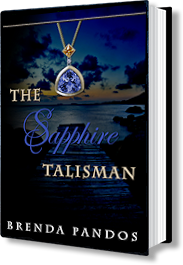 Can't wait to see where The Sapphire Talisman take us. Thanks for the giveaway... considered me entered.